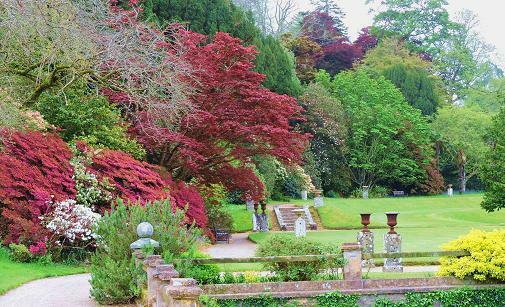 Pencarrow House, another Cornish garden and extensive woodland best early summer. 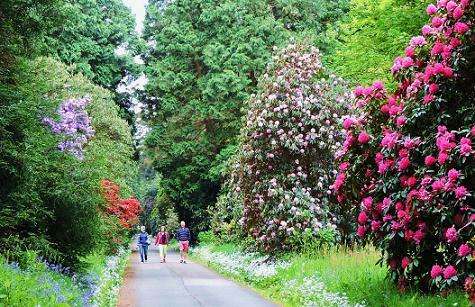 50 acres of beautiful historic formal and woodland gardens at Pencarrow House are approached by a mile long drive, flanked by rhododendrons, camellias and blue hydrangeas. Granite Victorian rockery, lake , Italian Garden. 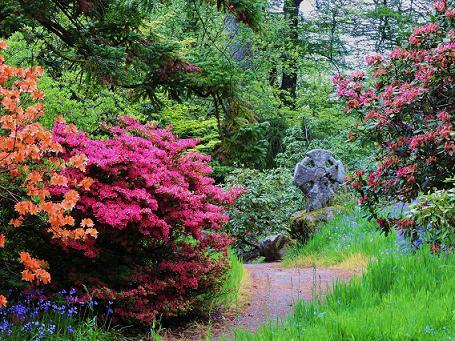 700 different types of rhododendrons and many unusual flowering shrubs. Gardens at best before mid June as not many plantings in formal areas. The imposing mansion is also open and worth seeing. The interior has many fine features including ornate wood panelling, a rococo ceiling, a cantilever stone staircase, handsome stained glass. 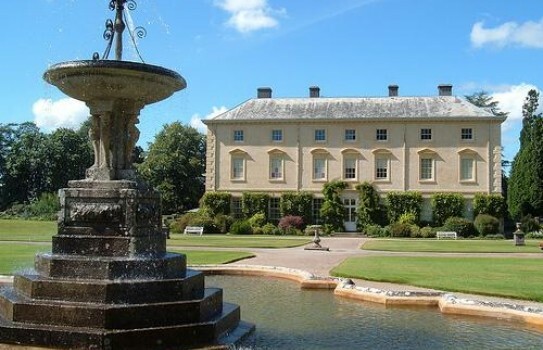 The eighth baronet, Sir William Molesworth, expensively redecorated it prior to his 1844 wedding to Andalusia, a singer and London society hostess who had expensive tastes. There are many great collections to see ranging from china, paintings, furniture to toys. Events are held throughout the year including openings for snowdrops in February. 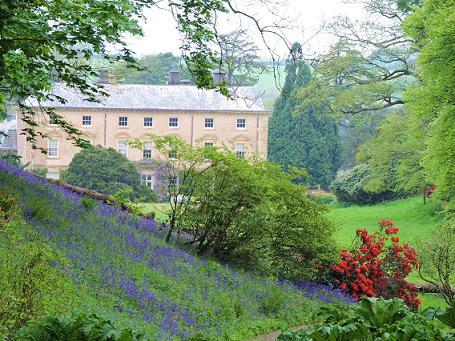 2019 Pencarrow House and Gardens. Open normally from early March. Disabled access, café, gift shop, plant sales. Dogs welcome.